Out of Stock and discontinued. We do not ship to any PO box or RR box. 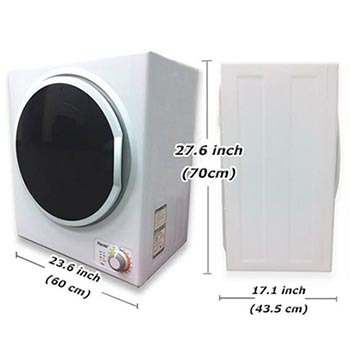 This compact dryer makes it easy to quickly dry clothes, sheets, table linens, and more, without taking up a lot of room--Perfect for apartments or other small living spaces. Use FOUR VENTING SECTIONS provided in the package, connect them upwards or downwards. Method #2 : INDOOR VENTING KIT (not included) is recommended if the room is over- moist. This kit includes one adjustable pipe and one water-collecting barrel, you may find it at Home Depot or RONA. Basic Wall Mounting kit is provided in the package, including strews, hanging parts and spacers. Some other tools may be required from you, like screw driver or mounting timber. 1.Does this dryer have to be vented outside? No.It's indoor design. 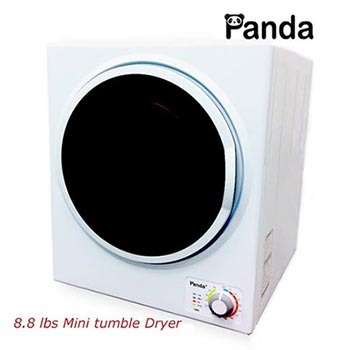 Many clients put this mini dryer in closet or living room, and there is only invisible air vented out. 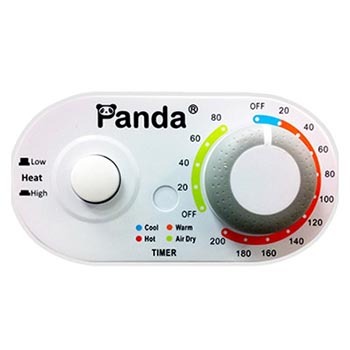 So it won't cause much moisture or wet in your room.Details of venting, please check the installation guide above or check your user manual. 2. Does this dryer have standard plug? This Sonya dryer is designed in north america standard voltage 110-120V/60Hz with standard plug. It is required to be plugged into a three pin socket. 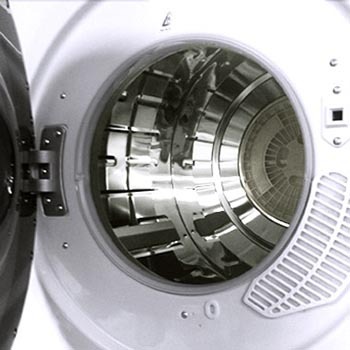 Although it takes longer drying time than regular-sized dryer, clothes come out very soft and mostly wrinkle free. 3.What do you mean by 8.8lbs / 4 KG capacity? How many clothes does it fit in. 8.8lbs/4 kg means the weight of dry clothes.It s perfectly designed for small loads, like 3-4 pairs of regular-sized jeans, or 5-9 T-shirts, or 2-3 bath towels, or 1 double-sized bed sheet. Please do not dry bulky and heavy stuff. 4. Where is the lint filter/trap ? and how frequently should I clean or change it? The lint filter is removable which is attached inside of stainless steel drum. It is recommend to clean every time after using.Please remove the grey plastic filter by pulling outward with fingers, and then open it apart into 3 pieces. The paper exhaust filter is recommended to change after 3 months using. Sonya dryer has 1 year warranty. Under warranty, our customer service will support you with instructions and parts supply. 6. Any other precautions and advices I need to know? © 2010 – 2019 Ezbyonline.com, All Rights Reserved.